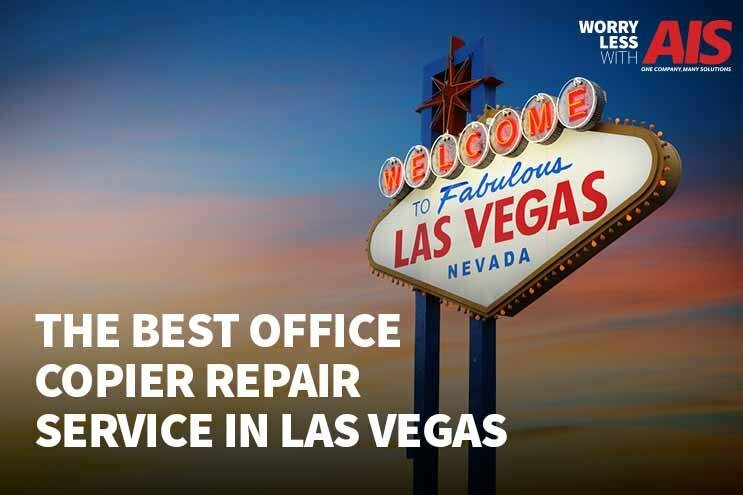 Did your office copier break again and you’re now left to find the best office copier repair service in Las Vegas? We feel your frustration and as annoying as is it, it’s inevitable that your copy machine is going to break. It’s only a matter of time. First things first, what kind of “break” is your office copier experiencing? Is it a paper jam? Network issues? It simply won’t turn on? Is it a catastrophic breakdown or a simple repair? Before you decide which office copier repair company is best for you, you’ve got to do a little assessment of the issue. 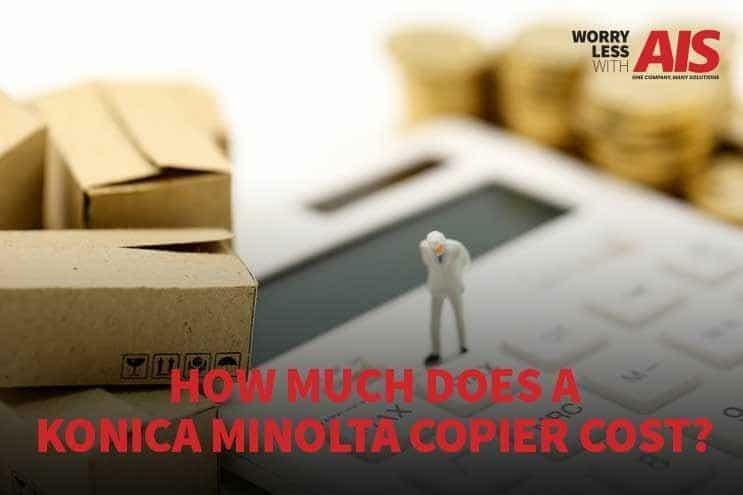 Are you in the market for a new office copier and wondering how much a Konica Minolta copier costs? Besides the cost of the machine, what about special features or add-ons? Are you searching for a Kyocera copier and learning there’s an overwhelming amount of options, models, and features? 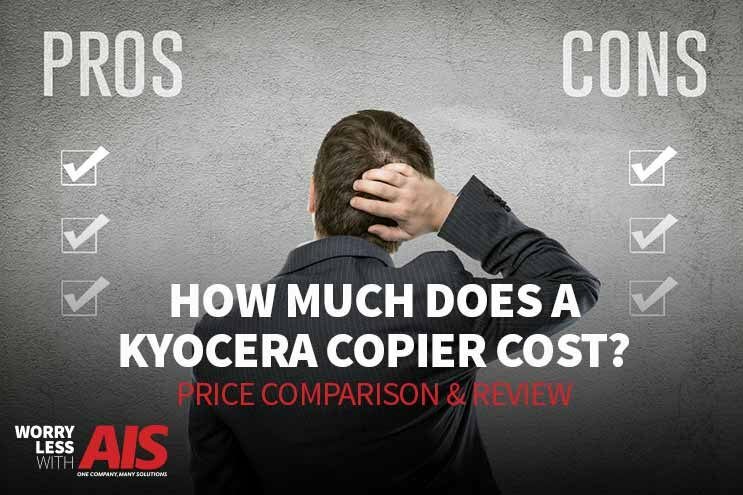 All Kyocera copier costs are different and depending on your budget and office needs; you might face a few challenges while choosing the best one for your business and employees. 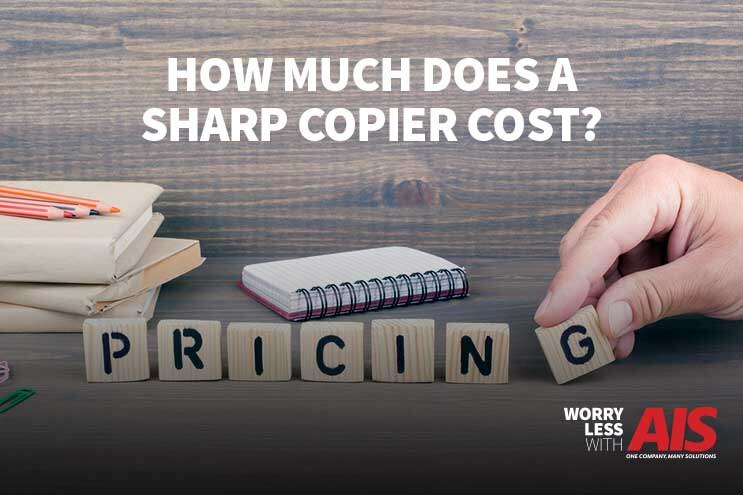 Is your business is in need of a new Sharp copier, but you’re stuck trying to figure out which copy machine is best for your business based on the costs associated with this hefty piece of equipment? If you answered, “Yes” to this question, you came to the right place! 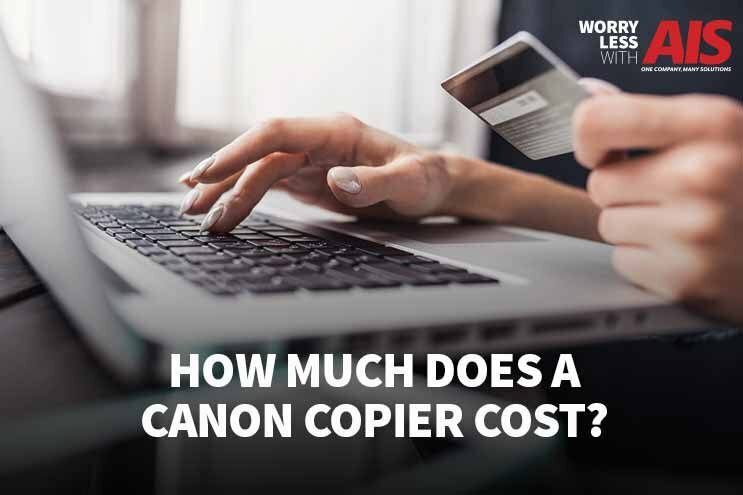 As a business owner or purchasing manager for your office, it’s important you take some time to look into how much a Sharp copier costs as well as the extra add-ons you can purchase separately with your machine.